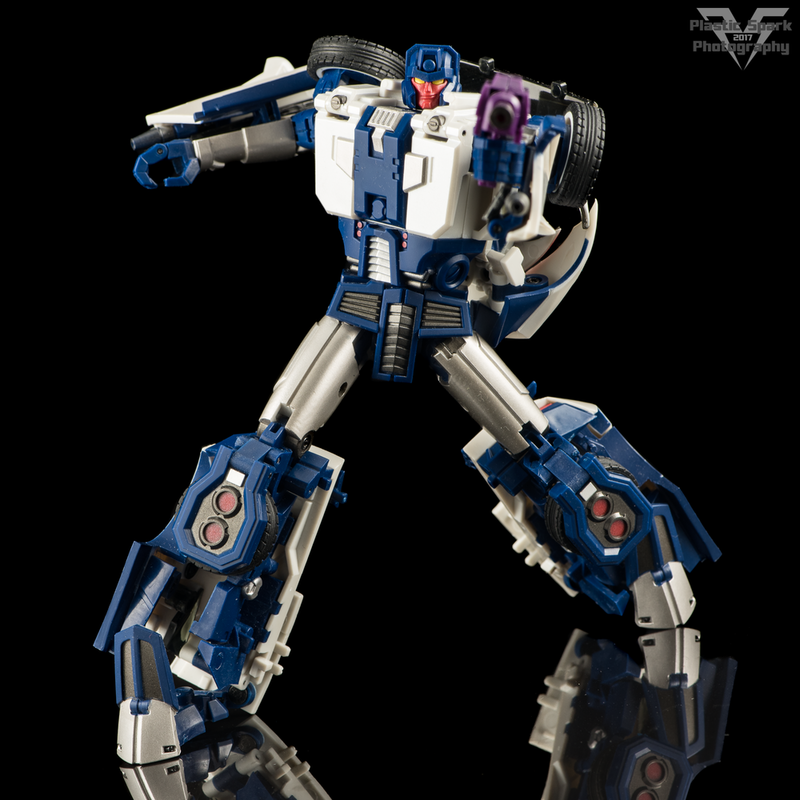 TransFormMission, an offshoot/partner company of Generation Toy, is bringing us a Masterpiece scaled, early Don Figueroa IDW styled, Stunticon team. I was given the opportunity to check out the first three figures in this set thanks to a fellow local collector. 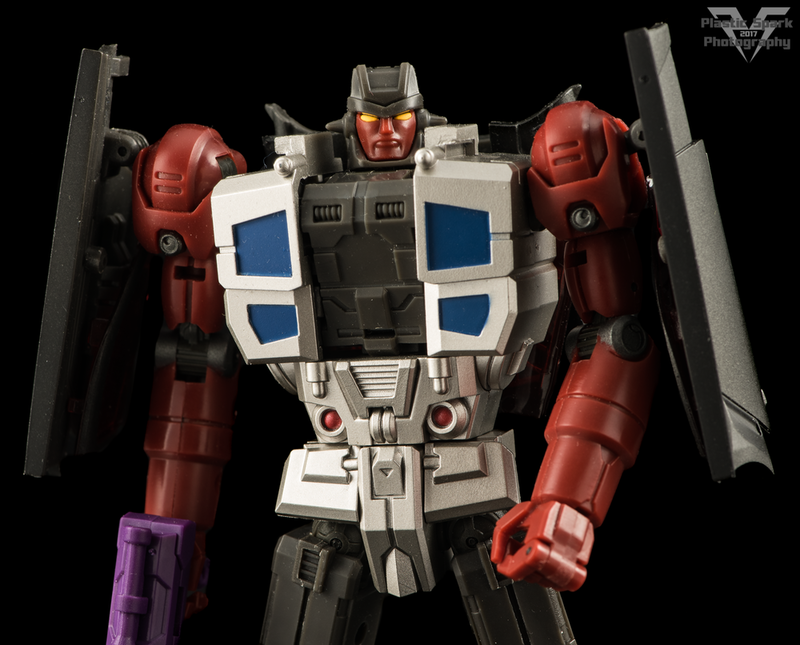 Since a couple of these figures are older and share very similar engineering I figured I would lump them all into one article here rather than spacing them out. That being said the gallery at the end is going to be quite large as it encompasses all three figures. 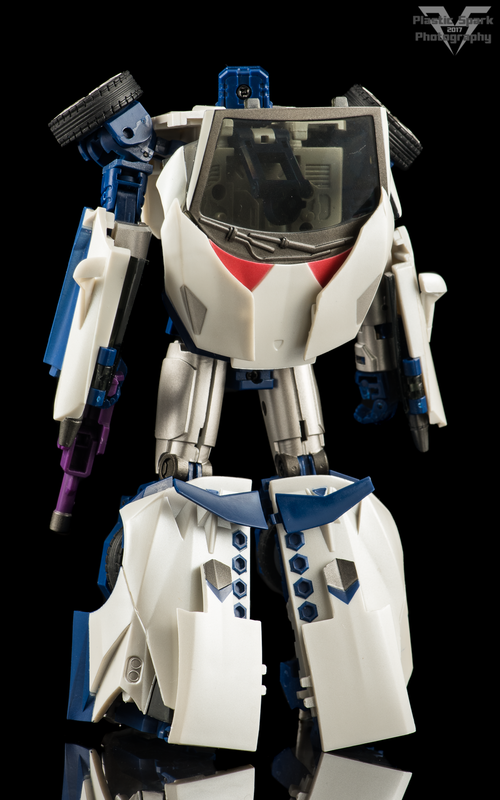 *DISCLAIMER* Before I get into the overview I’d like to point out that the copy of Disorder I was able to check out is missing the 2 small side wings from the vehicle mode. Additionally the front bumper of Carnage is damaged/warped. This is apparently how the figures were received, hopefully this isn’t a widespread issue. 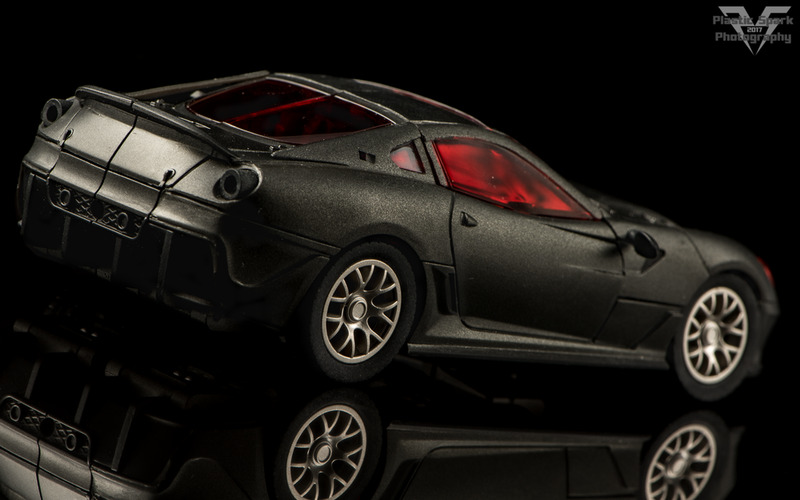 Apparently I had Carnage's rear spoiler attached backwards for this pic. It's correct in the rest. Oops! The vehicle modes on these figures are absolutely gorgeous. 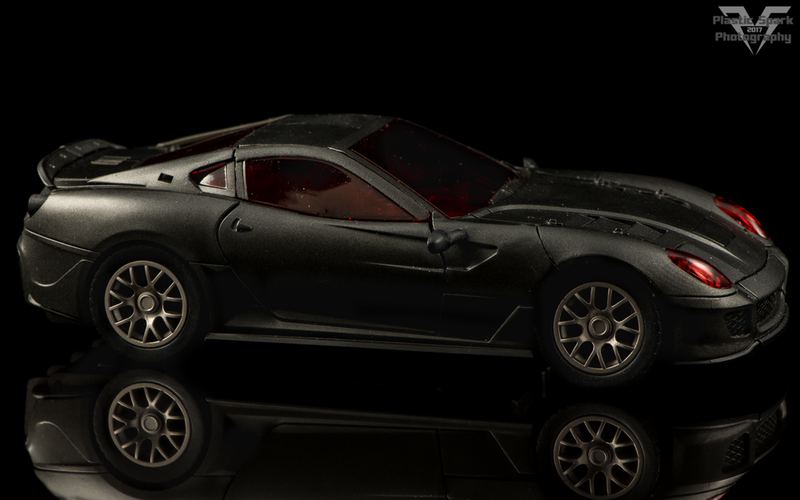 Modern super car alt modes look great with this team and TFM even kept the signature double front wheels on Revolt (Dragstrip). All 3 figures have rubber tires and feel solid. 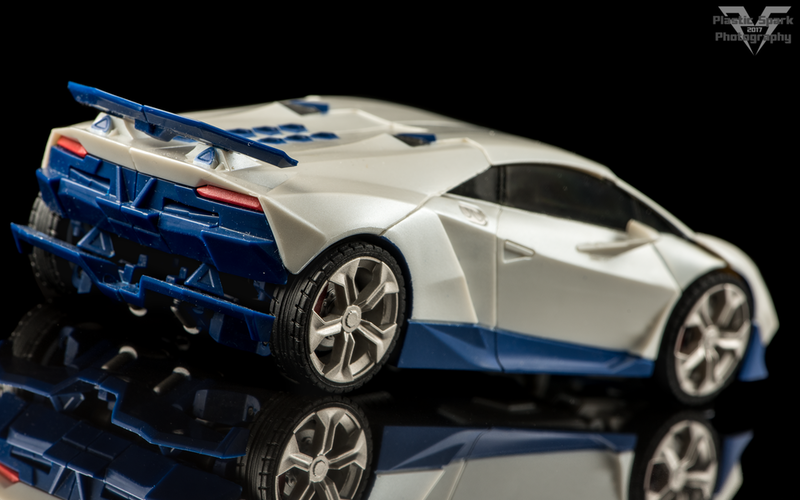 Disorder and Carnage are sleek and curvy speed demons while Revolt is an absolutely massive custom F1 style racer. 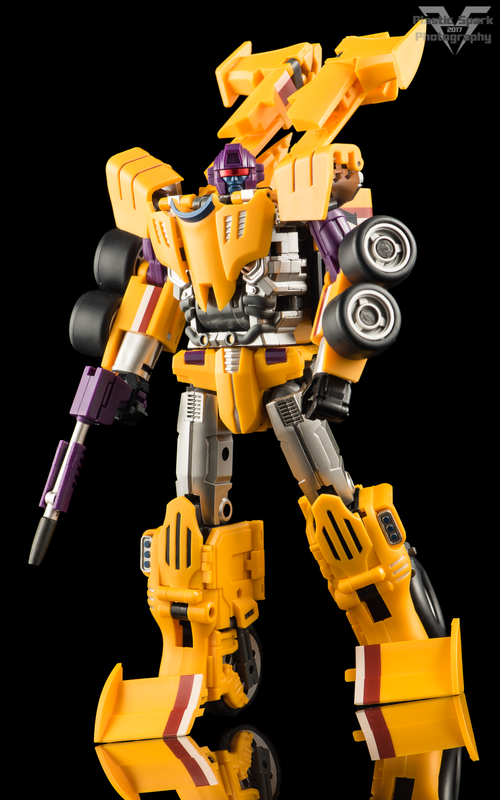 There are no apparent attack modes or gimmicks in vehicle mode, though this may change once Motormaster is released as he comes with all the combiner gear. In bot mode the figures themselves are fairly average all around. 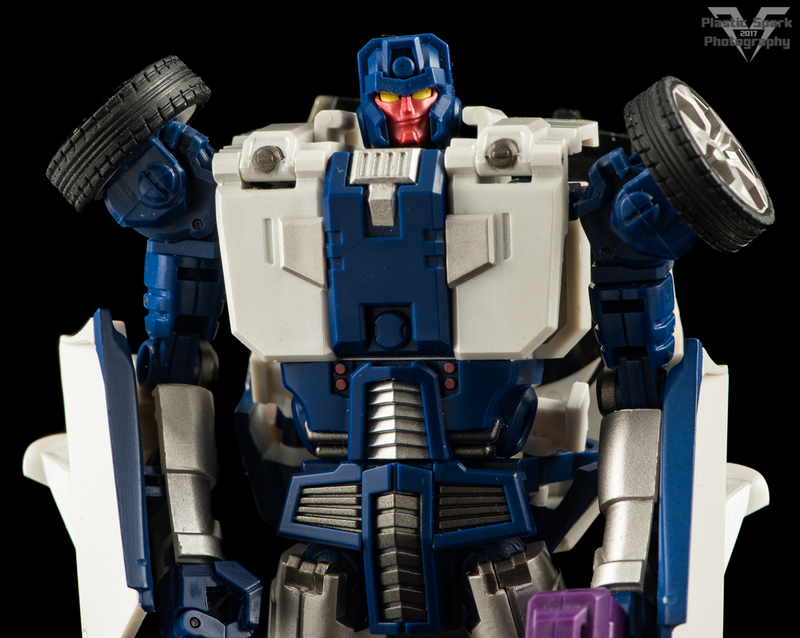 Competent face sculpts and a nice “Generations” style look to them. I particularly love the head/face on Carnage (Breakdown). They cut nice silhouettes but Carnage and Disorder are a bit… boring? Revolt is proper fun though and easily the coolest of the three despite my usual reference for Breakdown. 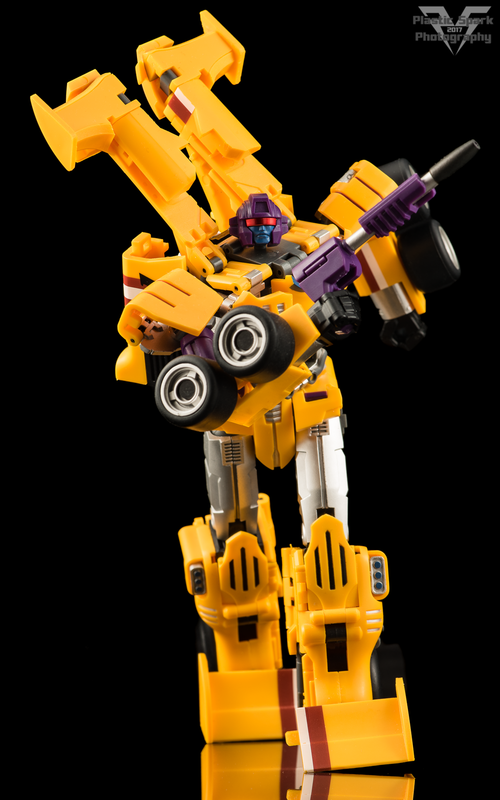 Articulation is near on par with older MP car figures like MP-12 Lambor. 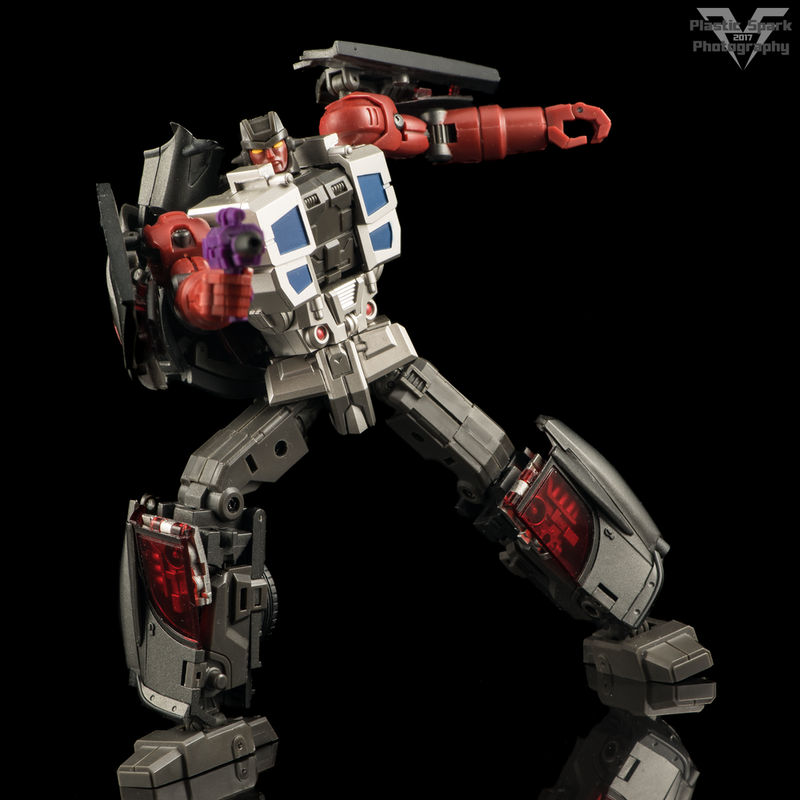 Unfortunately articulation isn’t uniform across the three figures leaving Revolt as the most poseable of the three. 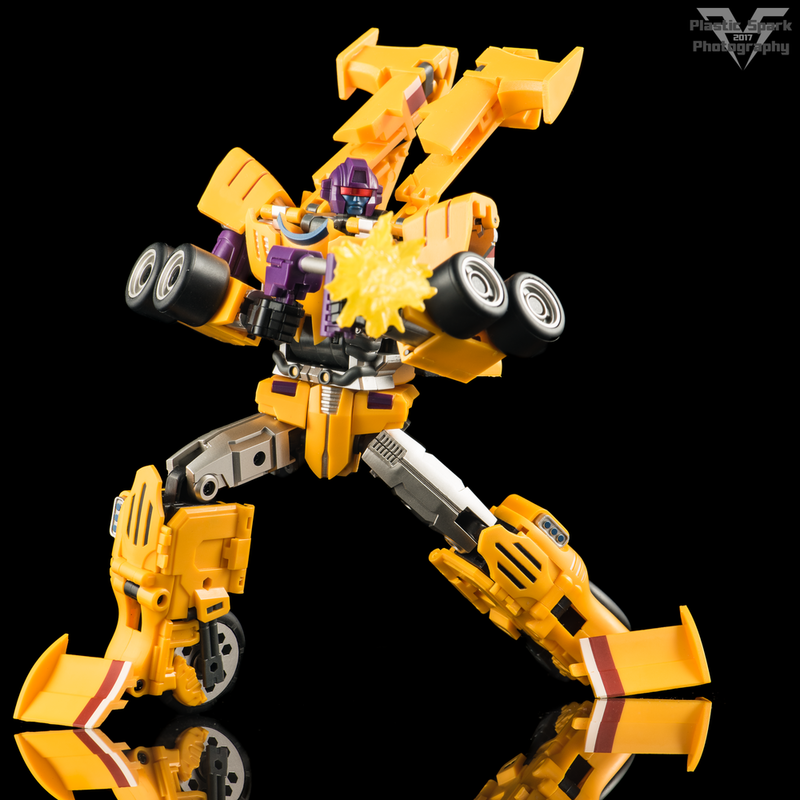 In particular the knee joints on Disorder and Carnage are severely lacking as they can’t bend to a full 90 degrees, and their ankle tilt is very minimal. On Carnage you have to completely destroy the leg sculpt to get any sort of tilt due to the design of his feet. Disorder also has no neck which is a bit of a bummer. 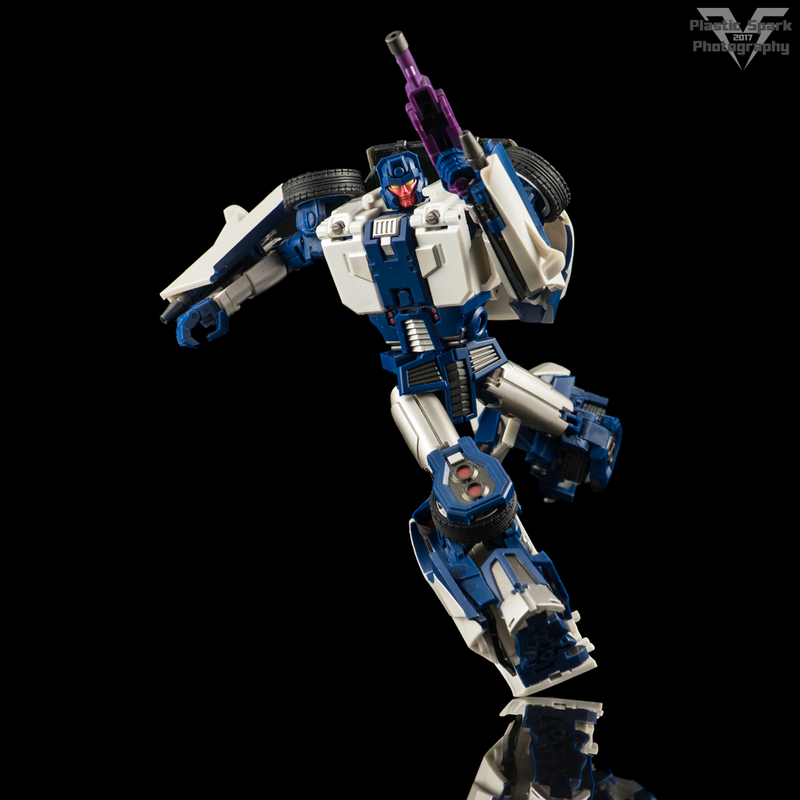 All three figures come with small blasters that can store in vehicle mode. I’ve seen some shots of Motormaster showing that these pistols combine with his included weaponry to become the large blaster for Menasor. I dig combining weapons for combiner teams so that’s pretty cool. 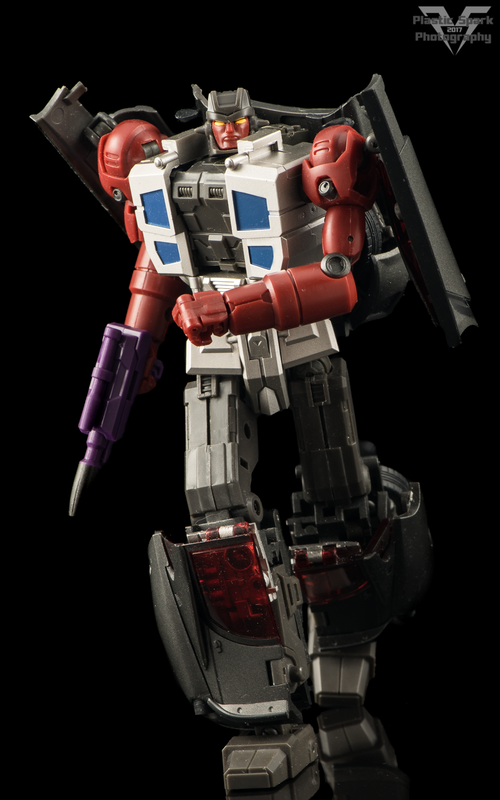 The figures each also come with portions of a clear sprue kit to build a small legends size Optimus Prime figure. As these figures were on loan to me I did not have a chance to check out the build for this mini figure. I also want to give a special shout out to TFM for packing these figures in some of the best packaging I have ever seen! Gorgeous cover art is displayed on cardboard sleeves that fit over a fantastic, thick black cardboard shoe box with custom cut foam inlays. The packaging feels incredibly premium and goes a long way in making you feel like you're opening up a high end piece. I'd love to see more packaging like this from other companies! I personally hate Styrofoam and plastic bubbles so seeing custom cut foam inlay makes me very happy! Check out some packaging shots in the gallery below! As a package I’m satisfied but not blown away. The vehicle modes are fantastic and the materials feel solid on these figures. Revolt is easily the star of these three in both vehicle and robot mode with Carnage and Disorder being on the lower end of passable. Interestingly I found my photos of Carnage (Breakdown) to be my favourite of the bunch despite him being an overall average figure to handle. 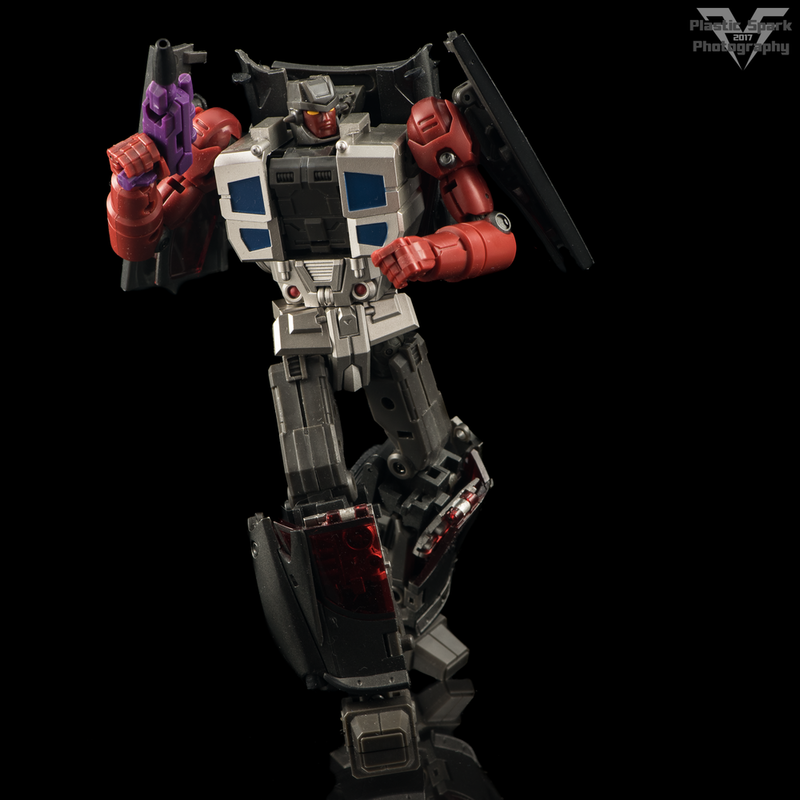 I don’t suspect the upcoming Over-Turn (Dead End) figure is going to change the game too much since he appears to share a lot of tooling with Disorder and Carnage. In my opinion the fate of this set is ultimately going to come down to the success of Power Train (Motormaster). The photos of the combined mode look very impressive and for fans of the early IDW, Don Figueroa style I think this set could still come out as a winner as long as the QC is up to par. 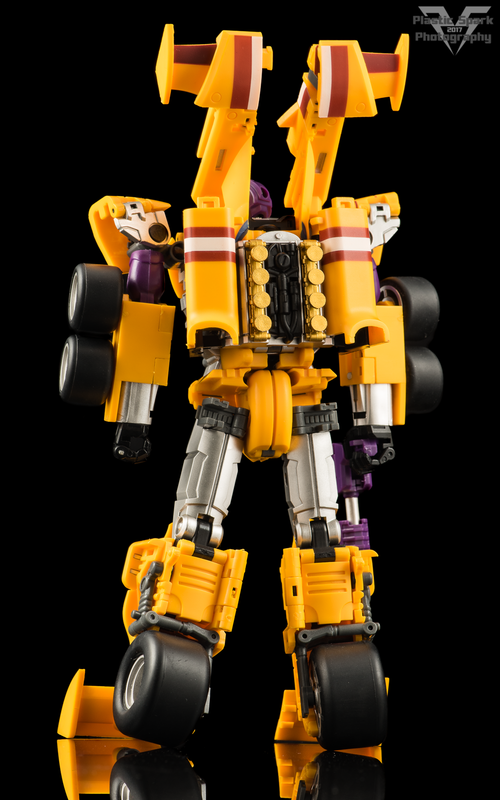 As individuals I’m not that invested but the combined mode absolutely has the potential to win me over. I’m looking forward to hopefully checking out the rest of this set in the future. As always thank you so much for taking the time to check out this review! Please check out the full gallery below! The gallery is quite large as it encompasses all three figures in both modes as well as packaging. Please let me know what you think in the comments or comment/message me on the Facebook page! You can also email me if you have any questions, requests, or critique at plasticsparkphotography@gmail.com!